So here's the thing you need to know -- Sledgehammer didn't totally reinvent the wheel here, but there's a solid mix of what you've come to expect with a few twists along the way to keep players happy. 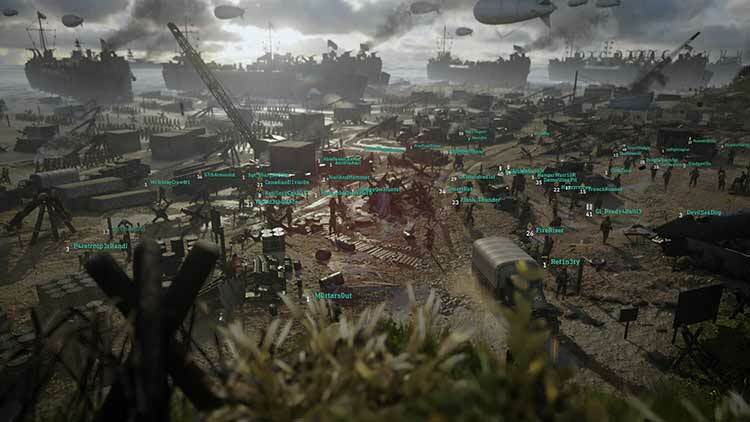 Call of Duty WWII is a return to its roots. The campaign feels clichéd and the MP still feels like a CoD game, even without technical enhancements. Zombies delivers a visceral and fun experience, granted you have solid teammates. I feel like I go through so many motions year-in and year-out with these games, but one thing is for sure – I always enjoy myself by the end of them, and CoD WWII is no exception. 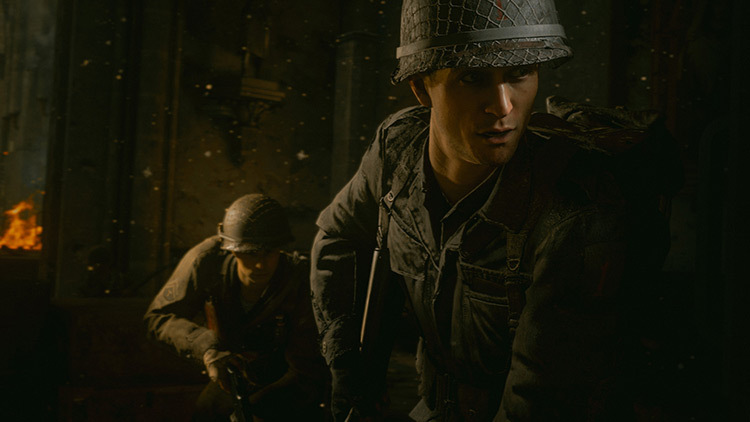 With an improved Nazi Zombies mode, the best Call of Duty multiplayer in years, and a passable campaign, Call of Duty: WW2 feels like a return to form for the franchise after some lackluster entries. 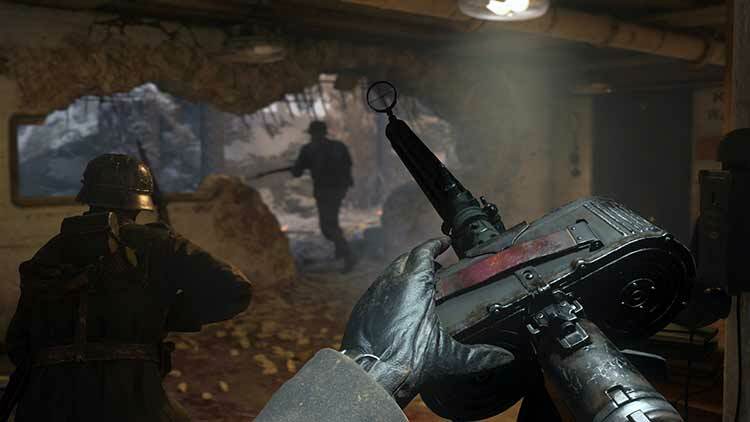 Here’s hoping Call of Duty: WW2‘s upcoming The Resistance DLC and next year’s entry in the series are able to keep Sledgehammer’s momentum going. 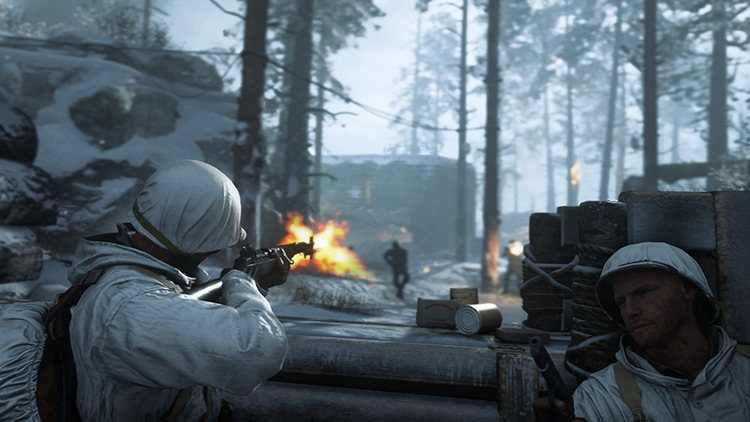 Call of Duty: WWII is an excellent return to form for the franchise that unfortunately comes with a lot of hang-ups due to being a multiplayer shooter in 2017. However, the campaign is a blast, the shooting and combat mechanics feel tight, and it looks gorgeous on a 4K screen. 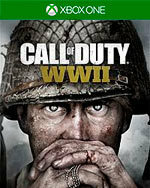 It feels really good to be back in the setting that spawned the franchise, but even if WW2 isn’t your thing it’s still an enjoyable campaign with a deep—if a bit overly complex—multiplayer component to keep players engaged as well as a refreshingly spooky Nazi Zombies mode. 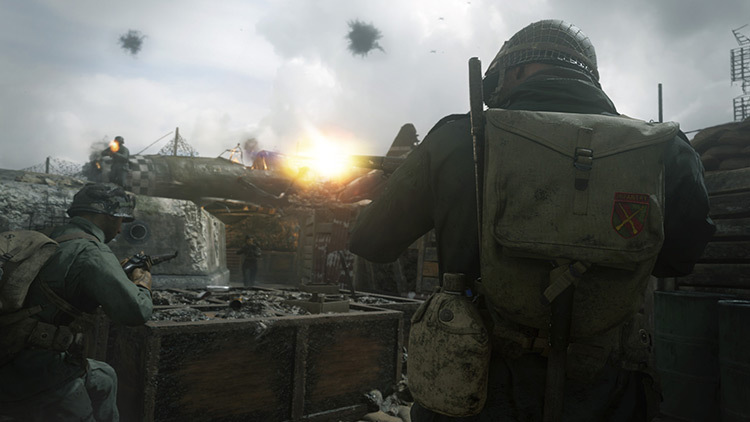 Call of Duty: WWII profiteert voornamelijk van de nieuwe setting. De graphics blazen je uit je stoel en de verhaallijn is door leentjebuur te spelen bij Band of Brothers van een ontzettend hoog niveau. Dit komt ook nog eens heel goed uit de verf door de cut scenes waarin personages haast levensecht lijken. 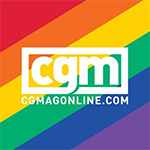 De multiplayer weet vooral op het gebied van personalisatie veel vooruitgang te boeken.